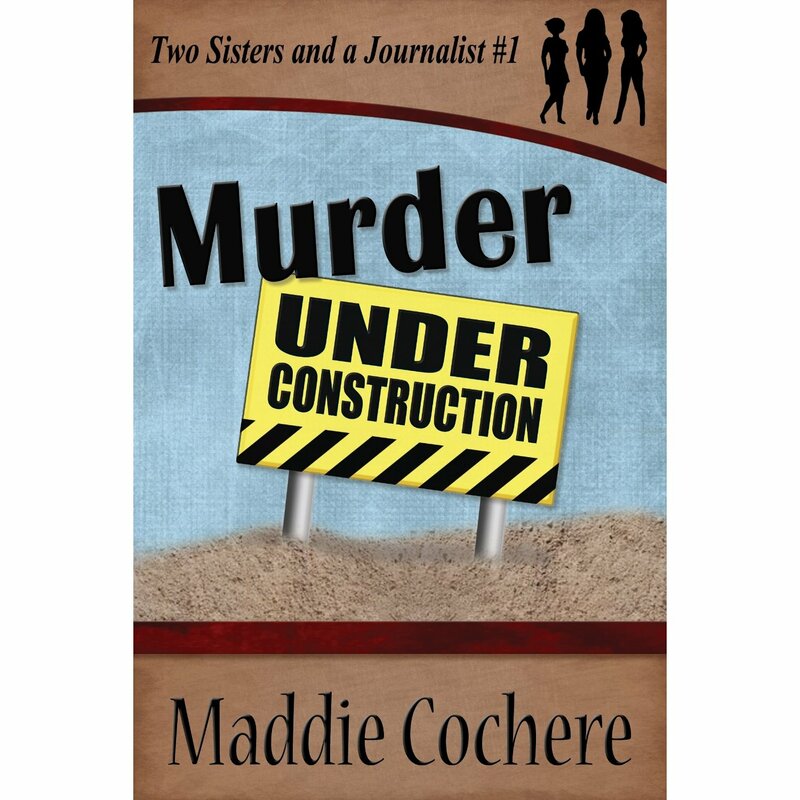 Announcing the winner of the Maddie Cochere Book giveaway! If you haven’t read that post, please go here. Maddie has a wonderful new book out. As promised, Maddie is willing to give away three copies of her new book. I put all the names into a hat, (took me a devil of time to find a hat!). I shook it all up and let Sam my faithful companion dig out three. He’s really good at that! Didn’t even eat the paper. Good dog Sam! If the winners can contact me via email (jrpbooks (at) mail (dot) com ) and tell me which way they want to receive their books, either Smashwords or Amazon I will send a code out to them or Maddie will for your free copy! Thank you to all the people who commented and read the post. Maddie and I appreciate it. 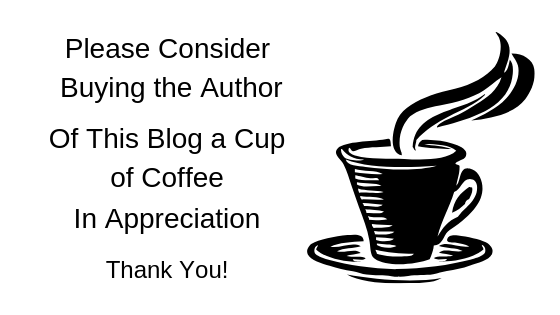 I may even do more author interviews in the future! You’ve been warned! I will. 🙂 Congrats! You will enjoy her book I’m sure. you will enjoy this book it is a great read. Hey Mc! Can you tell me which one you want a code to for your free book? Smashwords or Amazon? I also need your email to send the code to! I couldn’t find one for you. Can you drop me a line at jrpbooks@mail.com? Thanks! Hi Jackie, did you get my email? Yes I did! Maddie should be sending you a code soon. thanks! I should have written you, sorry about that. Wow! Thank you. I can’t wait to read Maddie’s book. Great! I really think you’ll enjoy it Lois. Let me know if you want it via smashwords or Amazon.